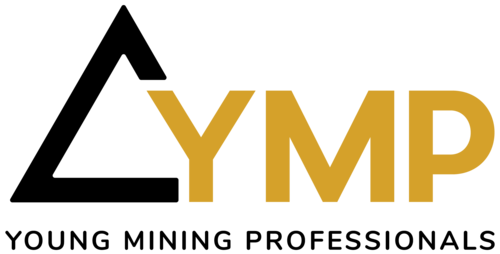 The Young Mining Professionals Toronto is excited to announce that we will be hosting Alamos Gold’s President and CEO John McCluskey at our distinguished speaker dinner event on Thursday September 6, 2018 at Hy’s Steakhouse. John McCluskey has been the President and Chief Executive Officer of Alamos Gold Inc. since 2003. Mr. McCluskey began his career with Glamis Gold Ltd. In 1996 he founded Grayd Resource Corporation, where he was CEO until 2003 and co-founded Alamos with mining hall of famer Chester Millar. Mr. McCluskey was named Ontario’s 2012 Ernst & Young Entrepreneur Of The Year, based on a judging panel’s assessment of financial performance, vision, leadership, innovation, personal integrity and influence, social responsibility, and entrepreneurial spirit. Today, Alamos is an established intermediate gold producer with four operating mines in North America and a portfolio of development stage projects in Turkey, Mexico, Canada and the United States. Join us for a unique and intimate event with John McCluskey and thirty of your Young Mining Professional Toronto colleagues. We would like to thank our generous sponsors and supporters whose commitment is greatly appreciated: Barrick Gold Corporation, KPMG, Cassels Brock, IAMGOLD, Franco-Nevada and Hy's Steakhouse.